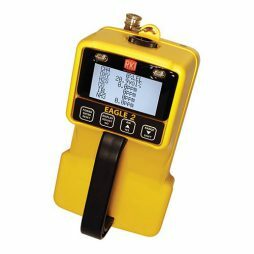 This is the best and most innovative portative chemical detector among existing ones. 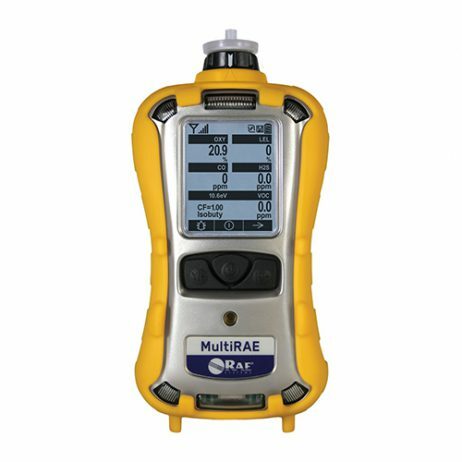 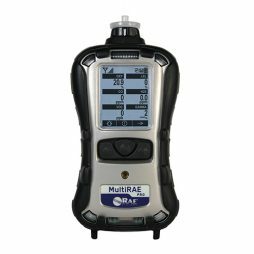 The MultiRAE offers the greatest choice of PID sensors and 25 options, among which you can choose the ones you need and change them any time. 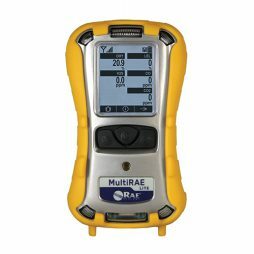 For example, there are sensors for fuels, CO2, chlorine and other chemicals – any information you need to be personally protected, sustain hygiene or detect any possible leaks.